At Kitchen Solutions Kilkenny our principal business is the design, remodelling and installation of made to order kitchens and bedroom wardrobes. In addition to our complete range of kitchens and wardrobes, we are authorised dealers for Neff, Aga, Nordmende, Hotpoint and Indesit appliances. We also offer quality products from such manufacturers as Franke, Sensio, Blum and Kessebohmer to mention a few. The range of our products, combined with our design expertise and approach to providing innovative solutions, results in personalised kitchen environments designed to meet the specific needs of our clients. 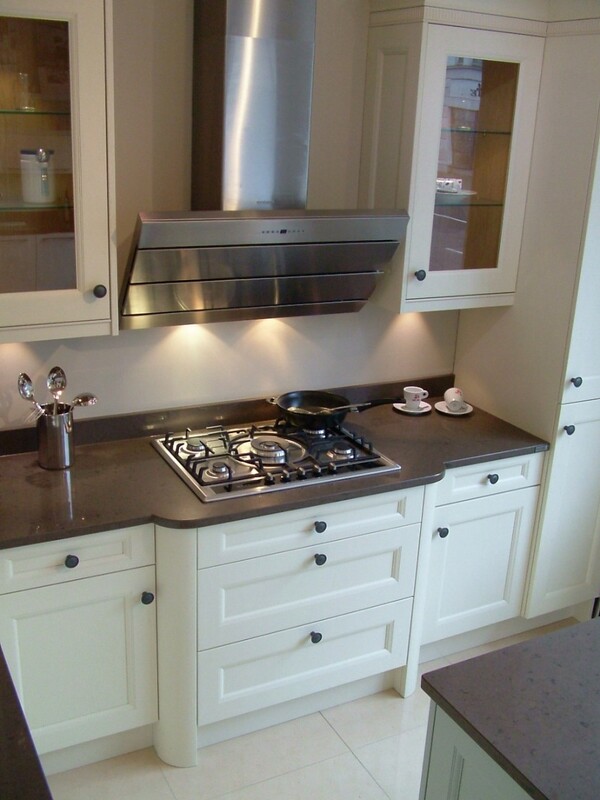 At Kitchen Solutions Kilkenny we believe that personalised service is the most important factor of any project. From our initial consultation to the final day of installation, we are dedicated to providing the best customer service possible and assuring that your project goes smoothly and on time. As Kitchen Solutions Kilkenny is an independently owned business, you will always be working with someone who has a vested interest in the final outcome of your project. With over 25 years experience in the design and manufacturing of quality kitchens, our approach will result in designs that are artistic and stimulating, yet practical and achievable.